I'd like to think it was me, but it wasn't. I was here. 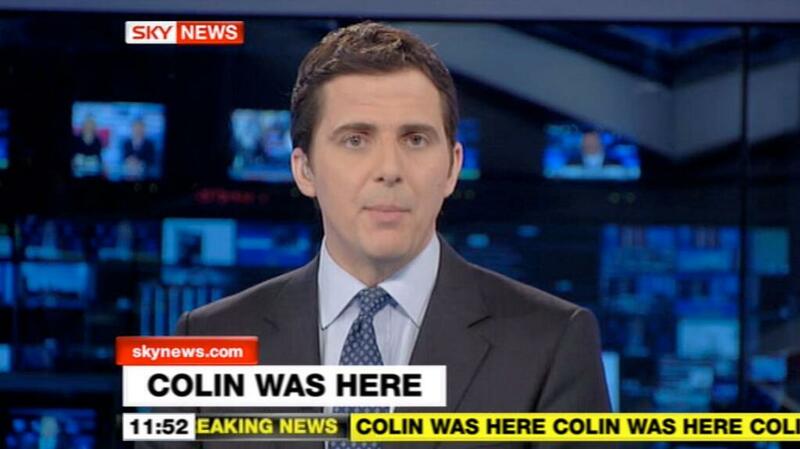 Thankfully no Colin's were hurt in the making of that message.